According to a report out of Reuters, Microsoft is preparing to bring its personal assistant over to both Android and iOS. We are talking about Cortana, of course, the smart assistant named from the Halo character that is currently a Windows Phone exclusive feature. The plan is to release Cortana onto the desktop when Windows 10 is released later this year, then move it onto other platforms, like the one we talk about on the daily. Why bring Cortana over to Android and iOS? Because Windows Phone is a massive failure and they have this really neat personal assistant that they spent millions to create and don’t want it to go to waste. Ok, that’s not fair – the real reason is likely because Microsoft wants you to use its software everywhere, with the hope that you will grow to love Windows again and buy PCs and use Outlook and…Bing. Seriously, though, why not? Personal assistants are all the rage these days, so they might as well, rather than let all of that hard work go to waste on Lumia devices. 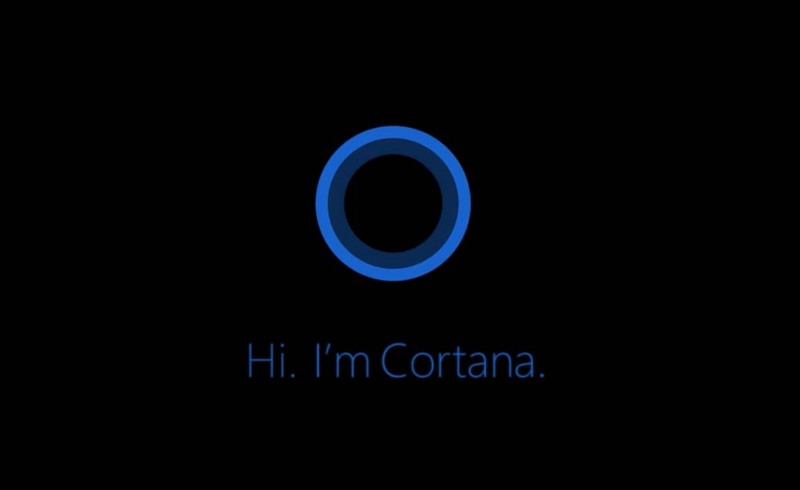 For those new to Cortana, think of it like Apple’s Siri, only on Windows Phone. Cortana has a personality, can be asked questions, will give answers, and tries to analyze and then adjust things like traffic during your commute. You can ask her for sports scores, to be quiet while sleeping, and to cheat on trivia night with Bing. Do you need Cortana in your life? I don’t know, do you? We have Google Now, which is like a silent assistant that does things without you having to ask. But maybe you want a more personal experience instead of an automated one, where you actually talk to someone (read: your phone) throughout the day and they answer back. Siri is popular, I think. Maybe this could be your Siri on Android, since Google doesn’t seem to see the need for one. No time frame was given for a potential launch of Cortana on Android. Do you want a personal assistant on your phone or is Google Now enough?